The trucks have arrived! We’ve just received our newest batch of photo-taking, ball-catching, slide-zooming, pub-crawling rentals. Let’s just say this: 2018 is going to be one for the books! You can browse our entire collection of new arrivals here, but we’ve also gathered our ten favorite newbies below for your reading pleasure. 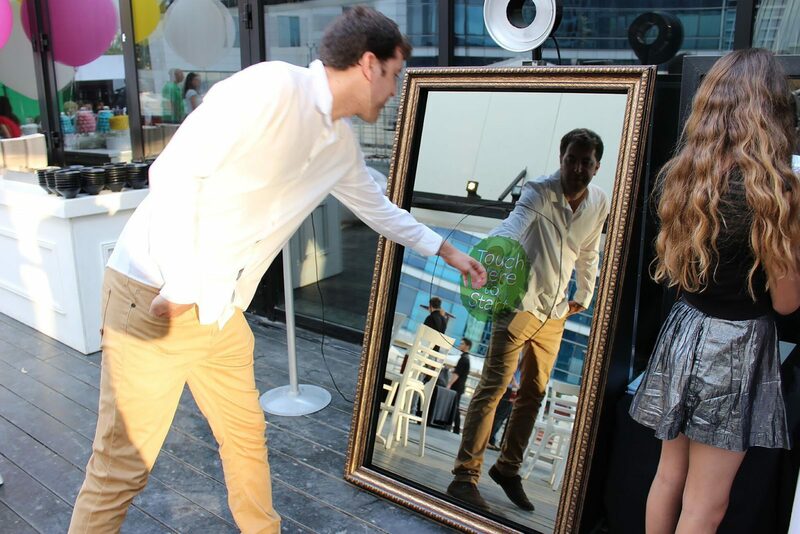 Step up to the magical mirror, press the button, and have your picture taken! But wait, there’s more: doodle on your image or add the company logo before printing it on the spot. 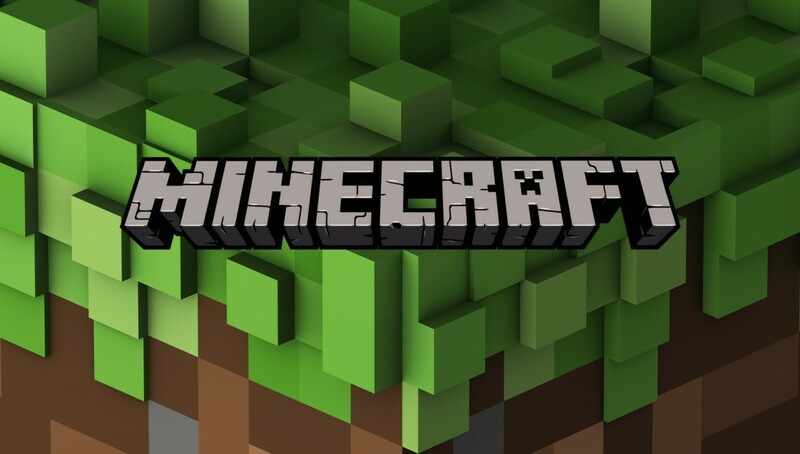 Your favorite childhood game is now larger than life! 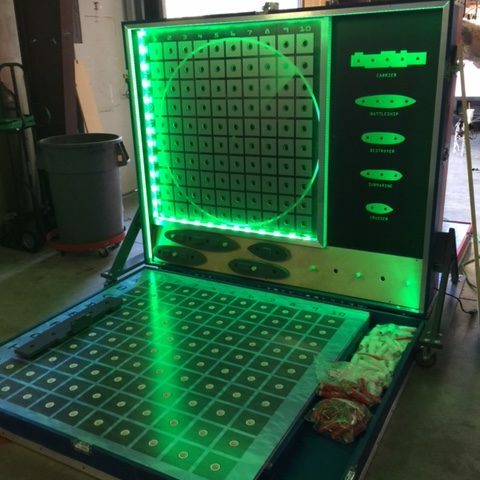 Multi-color LED displays to illuminate the big board game for an intense game of strategy. Wish you could turn your empty venue into a pub? You can! 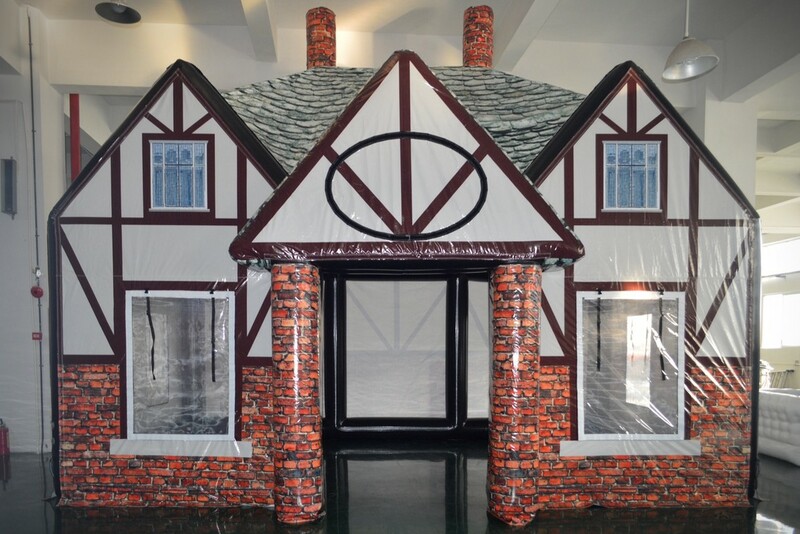 This inflatable pub is ready and waiting for tables, chairs, and kegs. 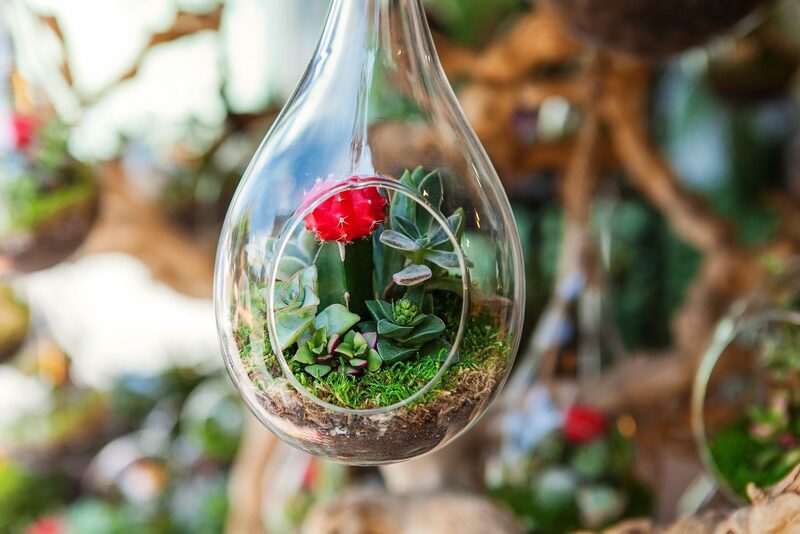 More an experience than a rental, our new Terrariums on Tap experience takes the desk trend of the year and turns it into an opportunity for group bonding. 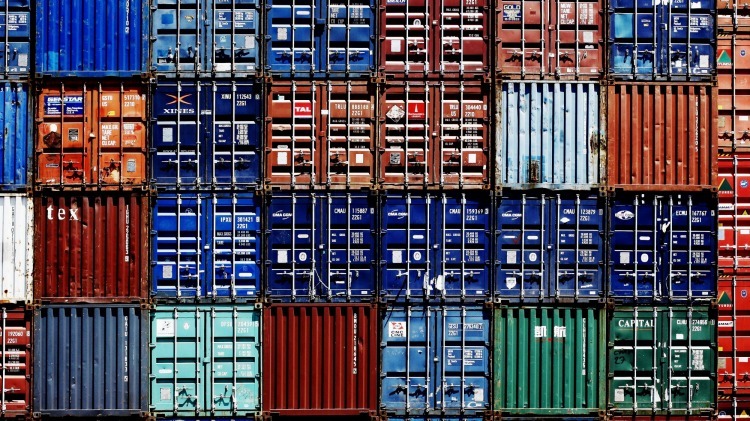 We’ll handle everything from materials to instructions. You just bring your green thumb. This is the slide of five-year-old boys’ dreams. 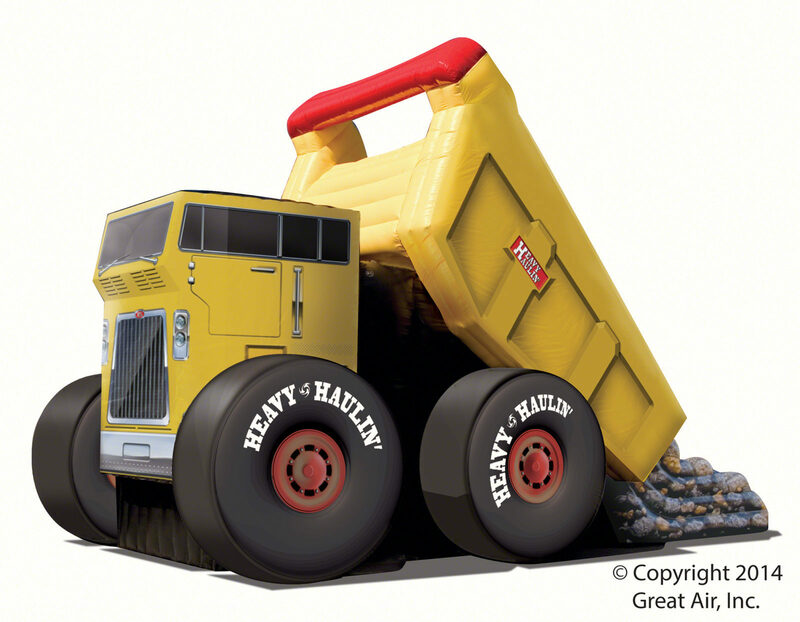 Guests climb up the gravel side of the dump truck, then slide down before doing it all over again. The desktop game just got supersized! 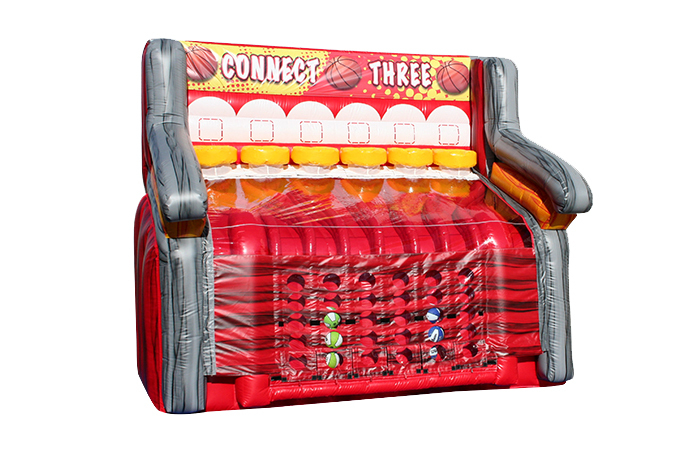 Players shoot basketballs into six columns, alternating with an opponent, with the goal of connecting three! 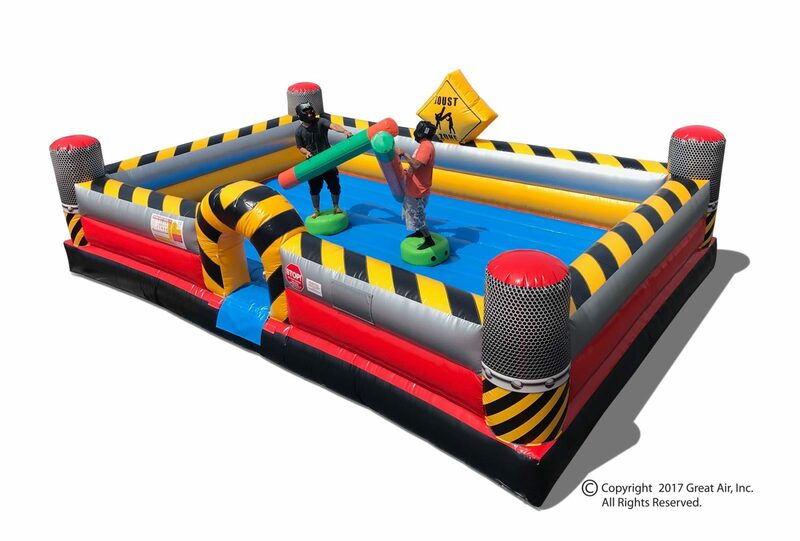 This jousting platform is all fun and games, pitting players against one another on a brightly colored, air-filled platform. The computer game we know and love is now a (virtual) reality. Up to four players can enjoy the game at one time, using Oculus Rift technology. Let’s hit the slopes! 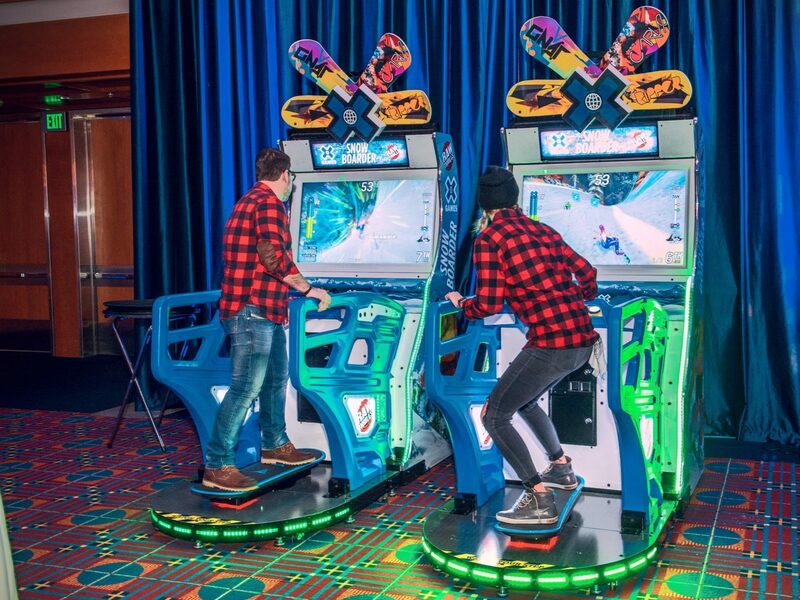 This snowboarding game features an arcade gaming style and a guarantee of adrenaline-pumping thrill at every turn. Rent a cliff jump. No, a slide. Why not both? 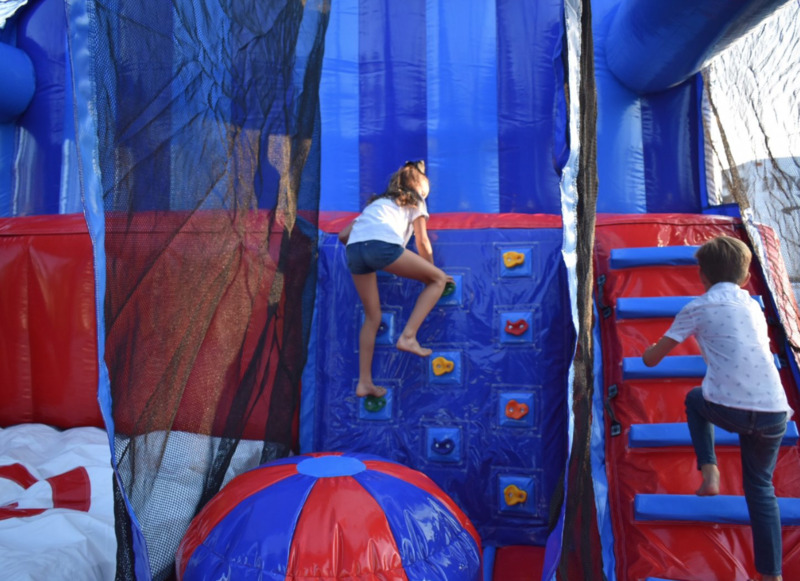 Our Deluxe Cliff Jump and Slide combo inflatable is a sure crowd pleaser.